Energy bills are expected to rise when the temperature falls this winter, as the price of gas soars amid a squeeze on supplies and storage. 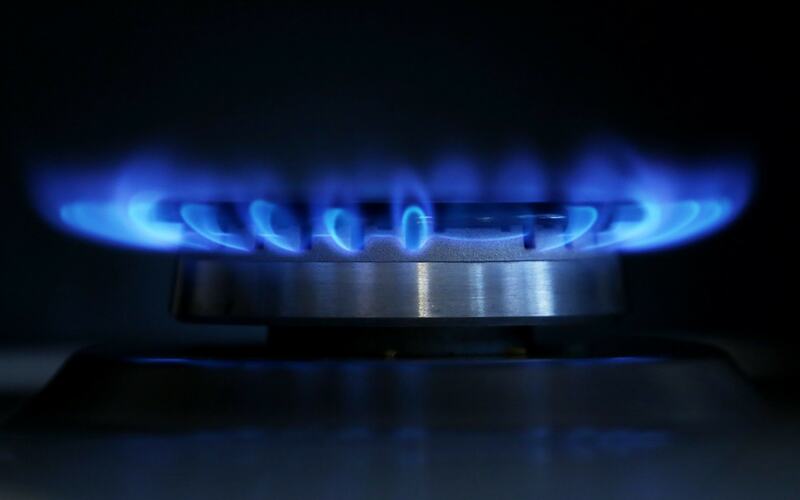 The price for winter gas is close to 50pc higher than it was this time last year and experts expect prices to rise further, with costs passed on to households and businesses. Supply jitters have unsettled the market in the wake of a cold spring, while the rising price of oil and carbon allowances drive costs higher still. ­Although major energy companies typically buy about half their gas a year before it is used, many smaller firms secure a tenth of their supply in advance, threatening higher bills for consumers or financial strain for providers. In the UK market, winter gas prices are 71.75 pence per therm compared to 48.85p/th ahead of the previous winter. Dutch and German traders are paying €25.58/MWh (?23.13) for winter gas compared to €17.02/MWh this time last year. Even buying gas one month in ­advance commands prices not seen since early 2015. Energy markets are riding high after European gas stores were depleted by the freezing temperatures brought by the “Beast from the East”. Local gas production has also continued to fall. Gas stores stand only 58pc full, ­compared with 77pc this time last year and despite substantial injections over the summer. The task of replenishing these stores has become more difficult because North Sea production is dwindling and global gas players would rather sell in Asia where returns are higher. US energy giant ConocoPhillips said last week that its Theddlethorpe Gas Terminal in Lincolnshire supplied its last gas to the grid earlier than expected after 46 years of production. Meanwhile, gas production from the Netherlands is due to fall by a quarter compared to last year after the government agreed to wind down output from the giant Groningen gas field following earthquakes, after decades of drilling. Shipments of gas via super-chilled tankers of liquefied natural gas are likely to remain in short supply as ­sellers divert cargoes to Asia, where prices are as much as a quarter higher than in Europe. “The market tends to remember the previous winter best,” said Oliver Sanderson, a gas analyst at Thomson Reuters. The fears among the growing gang of smaller suppliers in UK and ­European energy markets that a repeat of last winter’s bitter cold and pipeline outages might be on the cards could be driving prices higher still. “When a basket of players – including newer, smaller utilities – is coming into the market and are nervous about rising prices, this may add to the bullishness and drive up prices further,” said Mr Sanderson.